The laws of the mind. How do I activate the power of thought and achieve my goals? What is the meaning of life? It’s finally time to discover the truth of creation. How can I make sure that my dreams and desires become reality, without any hindrance, and really do come true and not, as so often happens, once again disappointingly turn to dust? Most people have not been aware of this step - up to now. Yet it is as simple as fertilising an egg cell. Only when the left and right-hand side of the brain are aligned together, can the substance of our thoughts take shape automatically and purposefully, without any hindrance, until it reaches completion. In 10 lessons, the eternally effective law of elemental power is explained in an easy-to-understand way, which will change your mental attitude forever. The Textbook of Life leads people to a new view of the world and a new philosophy of life. The mental and material environment is a personal image of our convictions. This means that each person can determine their own happiness, success and health. The Textbook of Life is a unique work, which will lead you to deeper insights into life and to its eternally effective laws. The author will increase your level of consciousness and expand your mental potential in an especially clear and understandable manner. In doing so, he will open up the way for you to self-healing as well as to an improvement in your personal circumstances, and will create in you a sustainable foundation for recognizing, understanding and optimizing your very own life and development process. Martin Kojc will show you what to do (or what not to do), so that your life takes shape in the way that you truly want it to. 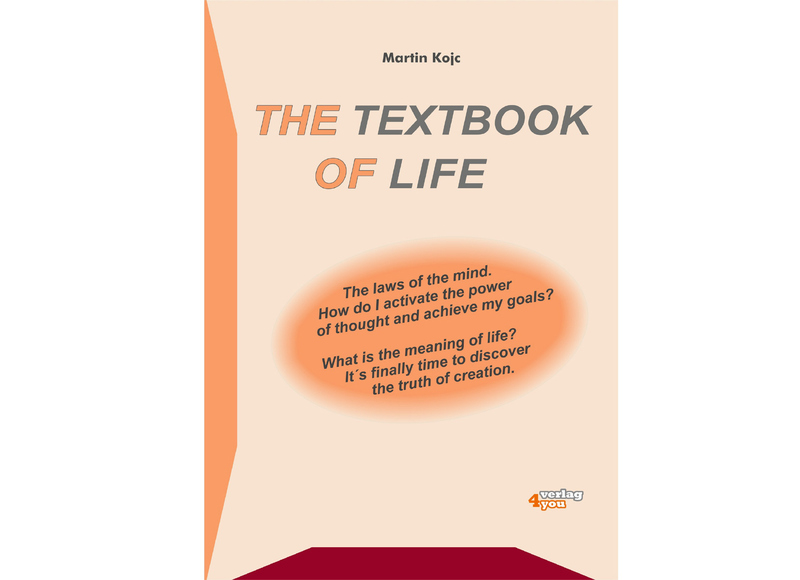 These lessons from Martin Kojc, with explanations of the extraordinary universal law, which has been in effect since the beginning of time and is supported by many case studies, will provide you with an excellent basis from which to understand this, to adapt it to your needs, and to apply it yourself. With a deeper insight, the power of thought will become clear and distinctly conscious to you in the form of an “Aha” effect. 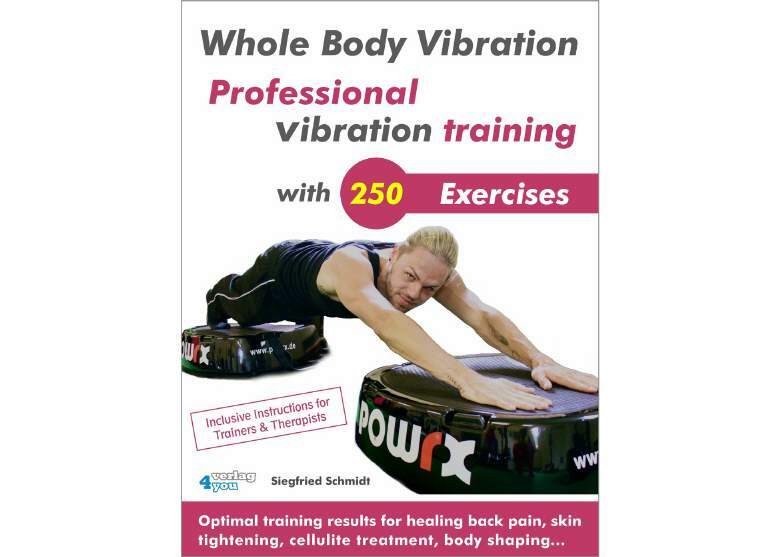 This unique instructional book will immediately change your former attitude to life. With these insights your life will regain a valuable significance at a stroke. Your enthusiasm for life and your motivation will be set in motion immediately. But be careful and be prepared: you will be immediately able to comprehend some insights, others will take time. By applying these eternally valid laws, at the same time you are in possession of the powerful ability of being able to direct your life yourself in line with your desires and goals. You can also read some of the testimonials of other readers. The start of a new view of life and of the world – Dear Guests and valued Customers, a new tool has been forged here, use the opportunity for an exchange of experience and opinions on the teachings of Martin Kojc. How spiritual forces and the power of the mind can contribute to a higher level of consciousness after a mature stage of development is illustrated by the miracle of Mirin Dajo - The invincible prophet. The Dutchman, who was well aware of his mental strength, had his upper body repeatedly pierced with a foil in the years 1947/1948 without feeling pain or losing blood. He allowed others to record his actions on film and is still a mystery to scientists today. In his words: "It's my mission to show people the power of the mind. God has given me the invulnerability, so I can testify to the power of mind over matter. These divine forces are in effect not only in me but in everyone." Apart from the fact that the maturation process of such spiritual forces up to the stage of inviolability is completely undetermined, this experiment is not explained or described in the textbook of life of Martin Kojc nor in any other teaching method known to us. The following short film is not for the faint of heart. Warning! These scenes show lethal experiments that could shock some viewers. Never try these experiments yourself!